COAT OF ARMS: 0fficially documented in Burke's General Armory (shield) as follows: "Sable (to indicate the night) three firebrands, or., fired ppr. Chevron arg., charged with fleur-de-lis gules, between two choughs, sable, respecting each other. 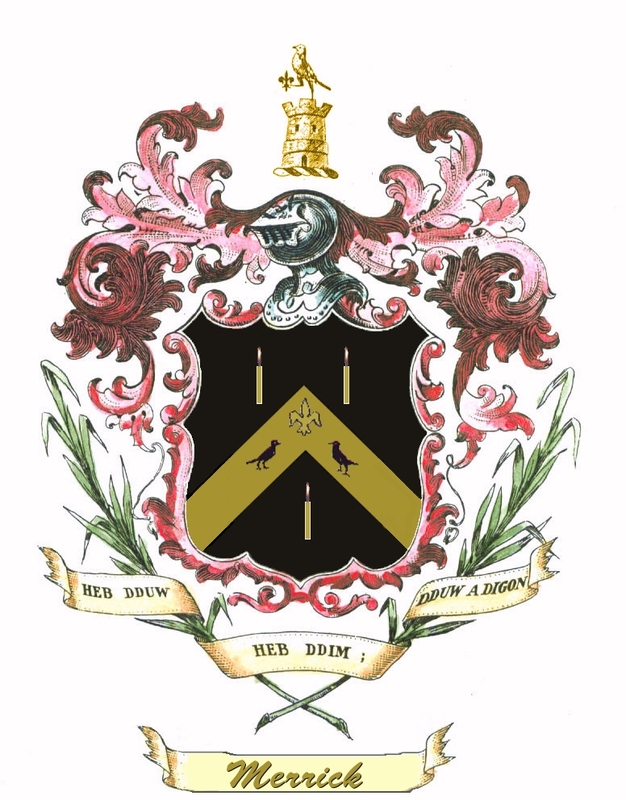 Crest, Viz: A castle arg., surmounted by a chough (or bran) holding dexter claw a fleur-de-lis." Motto: "Without God Nothing, God and Enough"
FAMILY REUNION IN ENGLAND AND WALES JULY 2018 CLICK HERE ! All proceeds from sales go to charity. MerrickFoundation.Org Coat of Arms Hat by cptdan77 Design your own photo hat from zazzle.com. 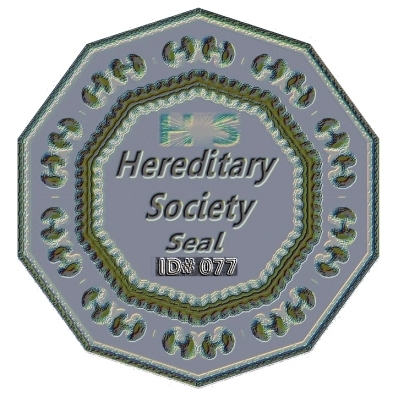 One of the most researched lines in genealogy is the Merrick - Meyrick - Myrick - Mirrick - Codex M620 Family Line. associations including the line of Gov. Bradfrod which many Merrick members can trace their line to. 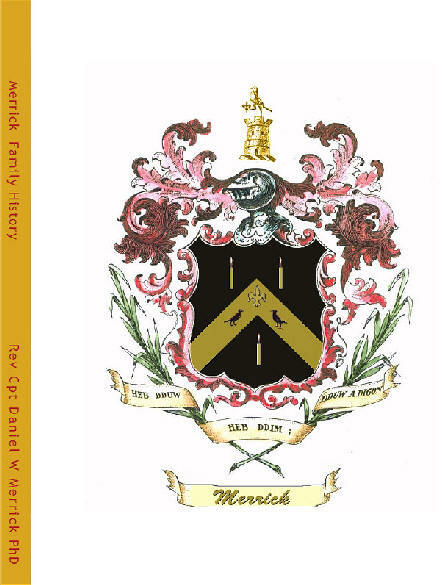 Dr. Merrick has just completed a NEW UPDATED 2nd Edition (first edition retired) book on the family line entitled MERRICK. It has all the historical information along with new information of the tree and documented members of the SAR from the family tree. For More on DNA Click Here: MERRICK FOUNDATION DNA TESTS Also doing FAMILY FINDER DNA ! AS HEARD ON FAITH RADIO ! 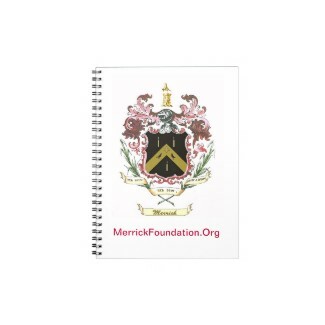 MERCOAT, MerrickFoundation.Or... Coffee Mug by cptdan77 Design your own mug online at zazzle.